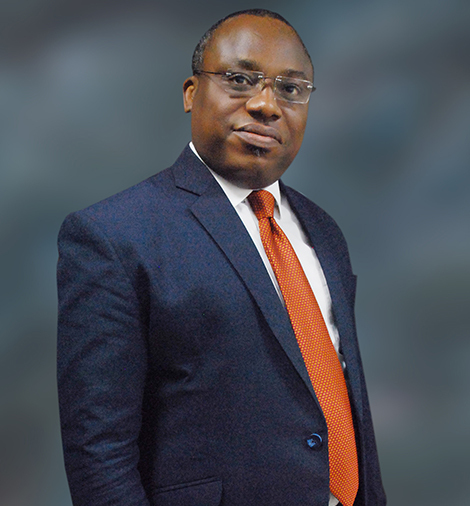 Joshua Ohioma is the Head, Internal Audit of Development Bank of Nigeria PLC. A professional with over 25 years’ combined experience in banking, auditing and consulting. He started his professional career in audit practice in 1991. He thereafter joined the banking industry with Diamond Bank in 1996 performing roles in Internal Control, Credit & Marketing and also coordinating branch business and profitability as Branch Manager. He later practiced Tax Advisory Services in PricewaterhouseCoopers (PWC), United Kingdom before joining First Bank of Nigeria Limited (FBN) in 2005 where he acquired valuable experience in Internal Audit, Internal Controls, Compliance and Risk Management under various senior management roles. He is a graduate of Economics with postgraduate qualification in Business Administration. He is also a Fellow of the Institute of Chartered Accountants of Nigeria (ICAN), a Certified Risk Analyst, ISO 27001 Lead Auditor and an alumnus of Lagos Business School (Senior Management Programme). He is a Past Chairman of ICAN Lagos & District Society, a Development Dimension International (DDI) Certified Facilitator, a Coach and a Resource Person in various training platforms, seminars and workshops.